It feels like you are watching the dark moments of a modern urban genious but you definitely appreciate the artistic expressions from Yelawolf. And he recently released a track called "Kill My Nightmares" and now he's come along and released some interesting visuals where he gets a chance to explain the track and what it means to him. 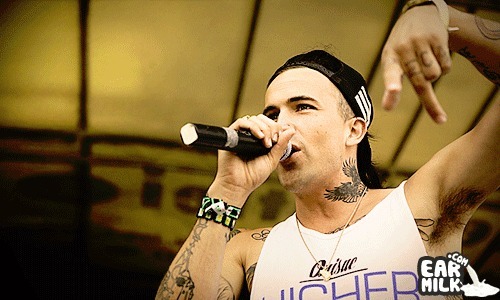 You never feel like Yelawolf is being anything short of "real" because that's all he knows how to be. Check out the video below.